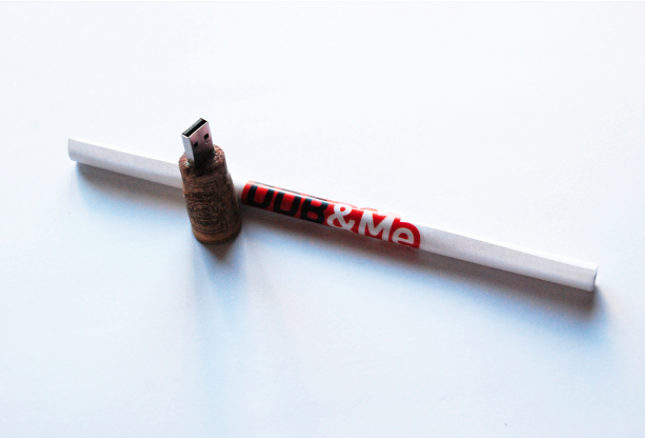 brandflakesforbreakfast: how to send a career S.O.S. how to send a career S.O.S. Want a job in advertising? Welp, we hope you are up on the times because it's no longer about resume paper or portfolios. It's not even about Linkedin or your own website. Ok, well maybe it is about those things, but the way to get noticed now-a-days is by doing something creatively disruptive. 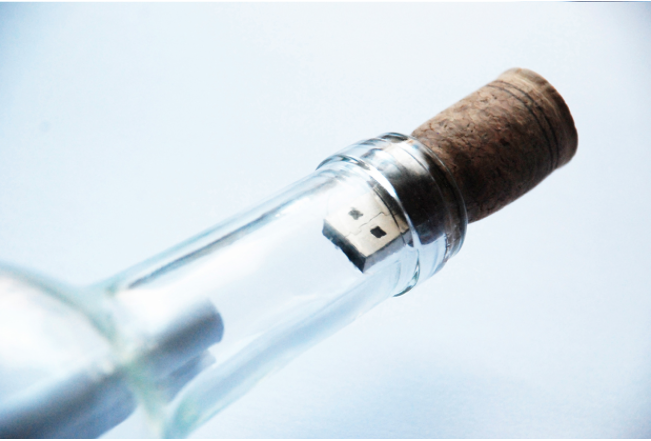 There are lots of examples out there of how designers are flagging the attention of ECD's, but we liked this one in particular - a well executed SOS bottle - with cover letter rolled up in the bottle and the cork as a USB drive to the portfolio. 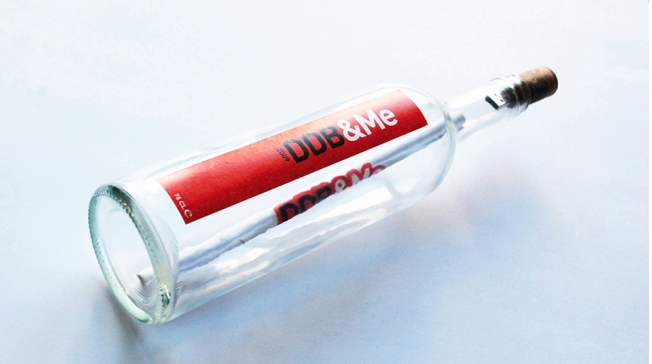 We know you're dying to know and yes, art director, Canhür Aktuglu was hired by DDB Istanbul. Well deserved we think.